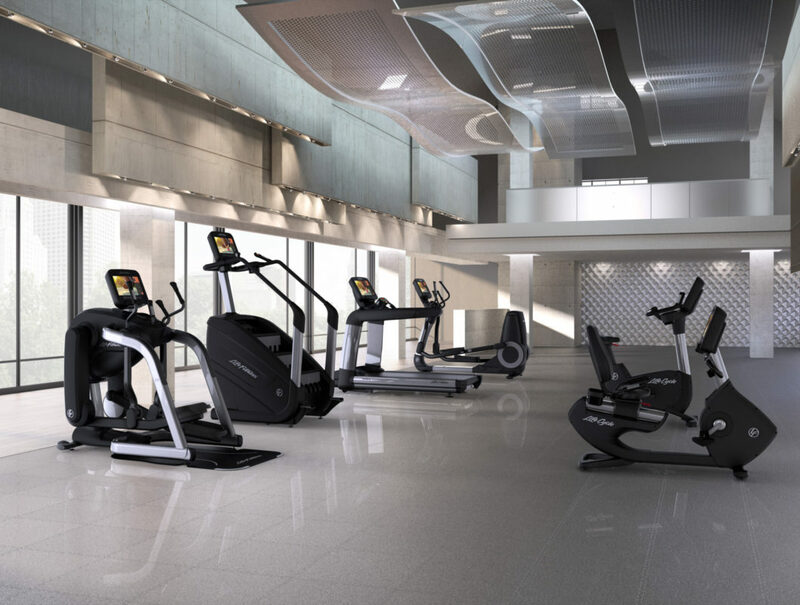 Our famous gym design team is world-renowned in the superyacht and prime property sectors. 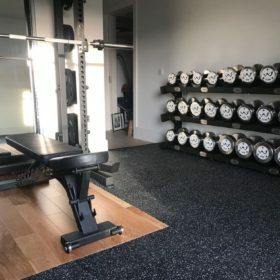 Partnering with only the best gym equipment brands, we believe we are the #1 choice for extra special home and yacht gym projects. 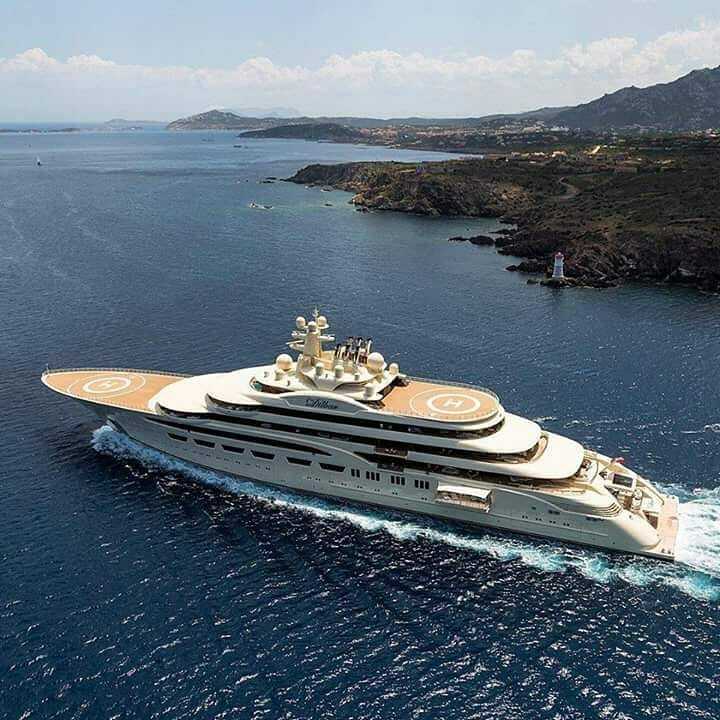 We’re the recognised EXPERTS IN LUXURY GYM DESIGN AND OUTFITTING WITHIN SUPERYACHT AND PRIME RESIDENTIAL CIRCLES. 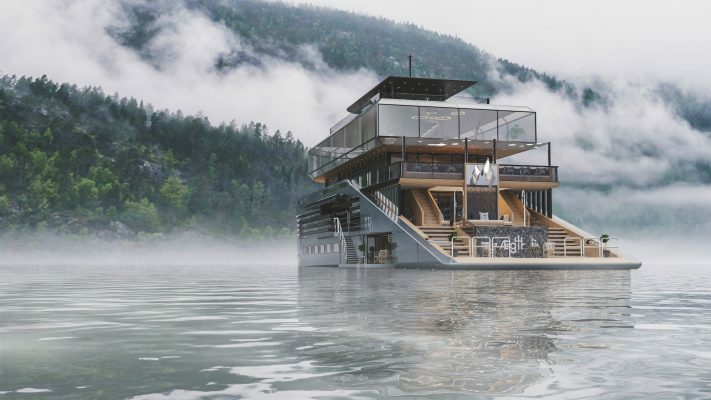 From home gym design to superyacht gym concepts and hotel gym design briefs; we are proud to have worked alongside some incredible partners and clients over the years. 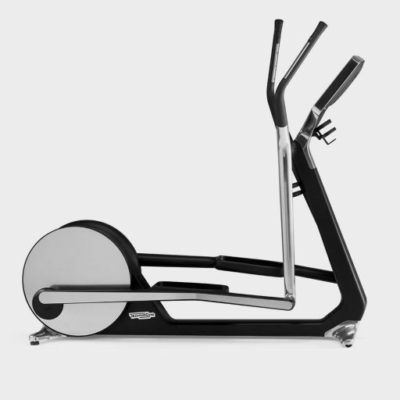 Buy gym equipment and a whole host of other items from our online store. 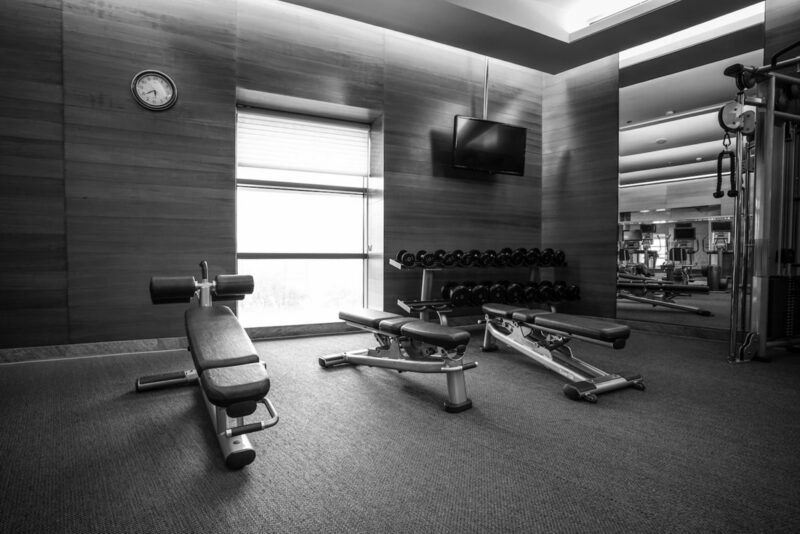 We strive to only work with the best and most innovative gym and spa brands in the world, focussing on beautiful finishes and amazing functionality. Can’t find what you’re looking for? 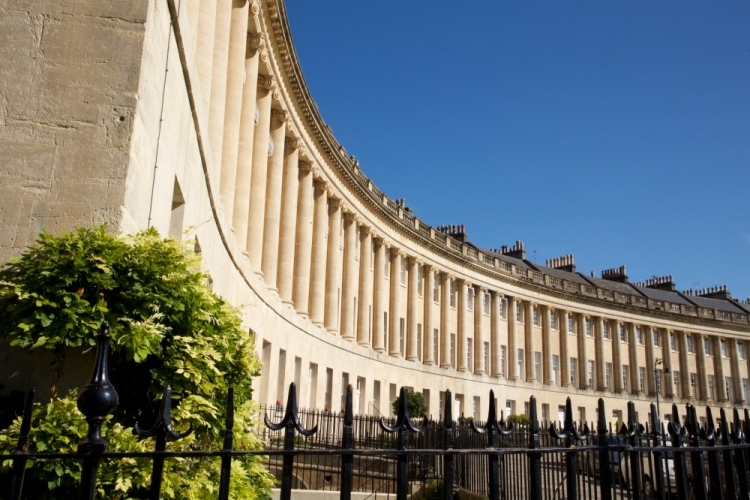 Our product procurement and logistical planning experience is second to none, so make sure you get in touch with one of our specialists to discuss your unique requirements. Can’t find what you’re looking for? 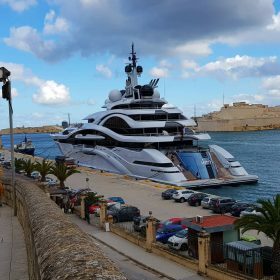 Our product procurement and logistical planningexperience is second to none, so make sure you get in touch with one of our specialists to discuss your unique requirements. 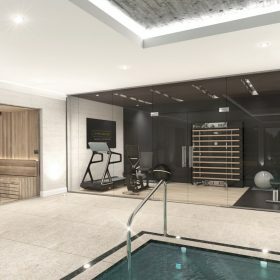 Truly luxurious home gym or superyacht gym facilities are found right next door to a fabulous spa area. After all, looking and feeling good isn’t just about working out, right?! New to our range: Luxury Spa Equipment, Beauty Equipment & Spa Furnishings. 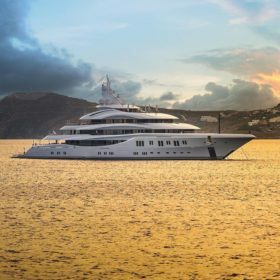 Almost every luxury home gym or superyacht gym is found right next door to a fabulous spa area. After all, looking and feeling good isn’t just about working out, right?! 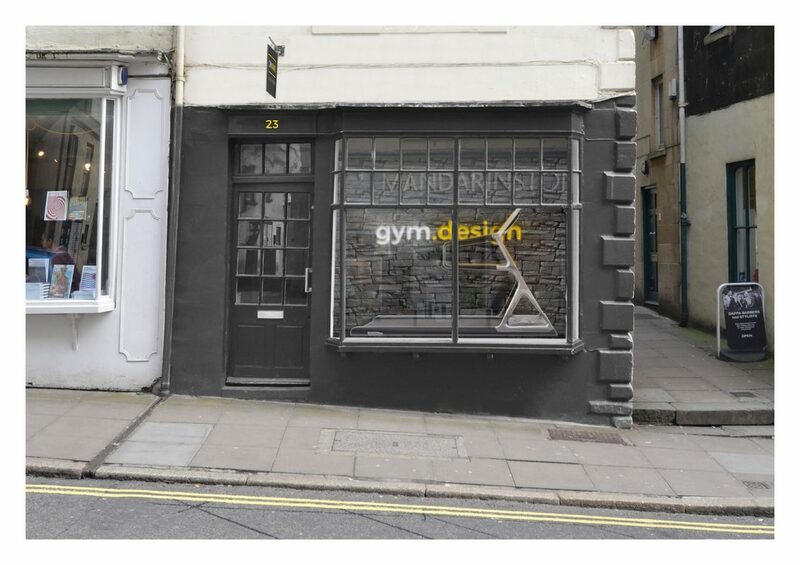 In 2018 we were thrilled to announce the opening of our new showroom and gym design studio in Bath – exhibiting the best in home gym equipment. Visitors wanting to see come in can make an appointment by clicking the button below. 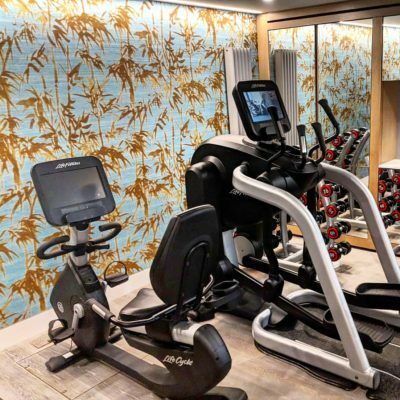 Stylised feature storage, equipment crafted from a range of materials and a splash of art is the kind of #gym we like to see 👀 this gorgeous space offers strength, cardio and enough room for a comfortable floor workout. 📸: @hausno3 Why not recreate this look in your home? Get in contact with our design team now to discuss your requirements.